Kensington has announced the availability of the SD7000 dock for the Surface Pro. 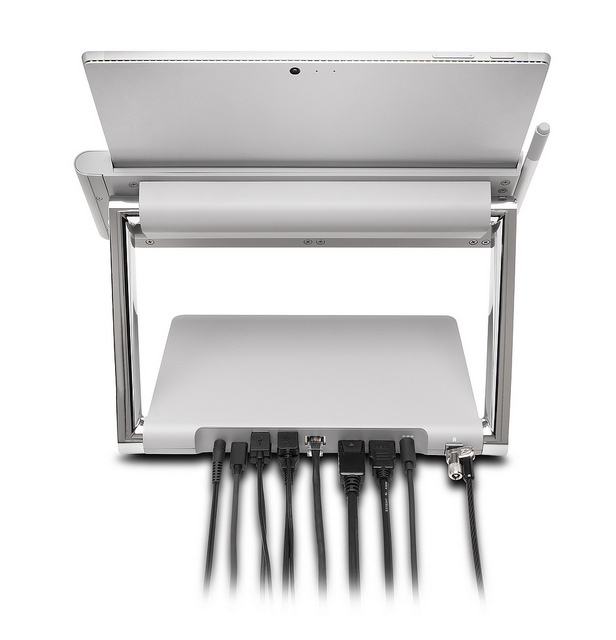 The SD7000 dock connects to the Surface Pro using the Surface Connector and provides USB ports, Ethernet, USB-C, HDMI, and a DisplayPort converting the tablet into a mini Surface Studio of sorts. Kensington has announced the SD7000 dock for the Microsoft Surface Pro. The SD7000 connects to the Surface Connector port on the Surface Pro and brings additional connectivity options. 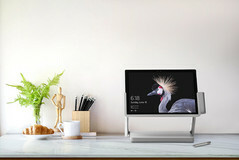 The tablet can be inserted into the dock's holder, which is an articulating hinge that can be raised just like how the Surface Studio can be raised at different angles. 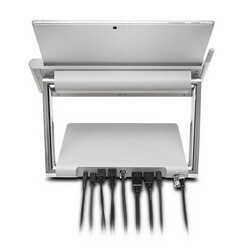 The SD7000 is similar to the Microsoft Surface Dock in terms of connectivity options but is aesthetically better to look at. The SD7000 features 4 USB ports, an Ethernet port, a USB-C port, a HDMI port, and a DisplayPort. For perspective, the Microsoft Surface Dock also features 4 USB ports, 2 mini DisplayPort ports, an Ethernet port, and an audio out port. Kensington says that the SD7000 can power dual 4K displays together but we come to know they are limited to 30Hz so it might not be the most pleasant viewing experience out there. If a 60Hz refresh rate is desired from this dock, the only option would be to use a single 4K display or dual FHD displays. 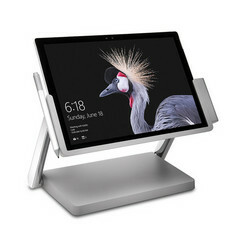 The dock holder features a magnetic hinge to latch on the Surface Pen and overall, the dock seems to offer a Surface Studio-like experience with the Surface Pro. 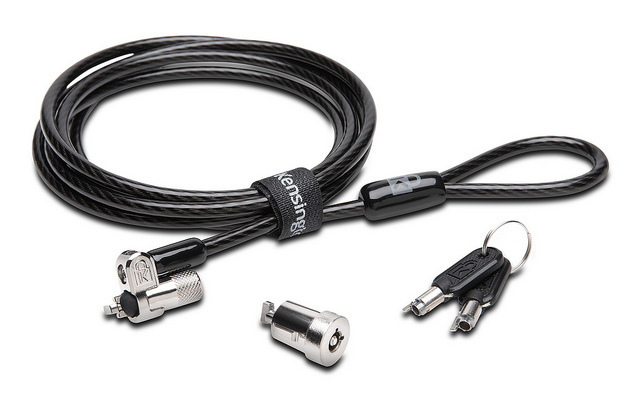 Being Kensington, there is also an optional Lock Module to secure the tablet. The Kensington SD7000 Surface Pro docking station will be on display at Microsoft Inspire from July 15-19 and at Microsoft Ready from July 18-20 in Las Vegas. The dock will be priced at US$299.99 and the optional Lock Module can be had for an extra US$29.99. Availability information is not yet provided. SAN MATEO, Calif., July 16, 2018 /PRNewswire/ -- Kensington®, a worldwide leader of desktop computing and mobility solutions for IT, business, and home office professionals and The Professionals' Choice, announced the SD7000 Dual 4KSurface Pro Docking Station (K62917, SRP $299.99) and optional Lock Module for SD7000 Dual 4K Surface Pro Docking Station (K62918, SRP $29.99). 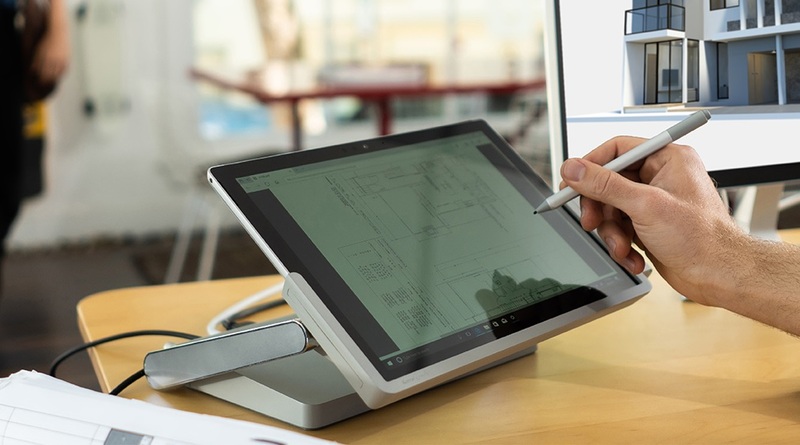 The ultimate docking solution for Surface Pro offers users best-in-class connectivity, performance, and design to support the desktop of the future. Kensington's Surface Pro Docking Station enables users to expand their desktop setup to include two 4K external monitors, connect to a wired network, and sync up their favorite USB accessories. Built on Microsoft's proprietary Surface Connect technology, the docking station ensures seamless syncing and charging. 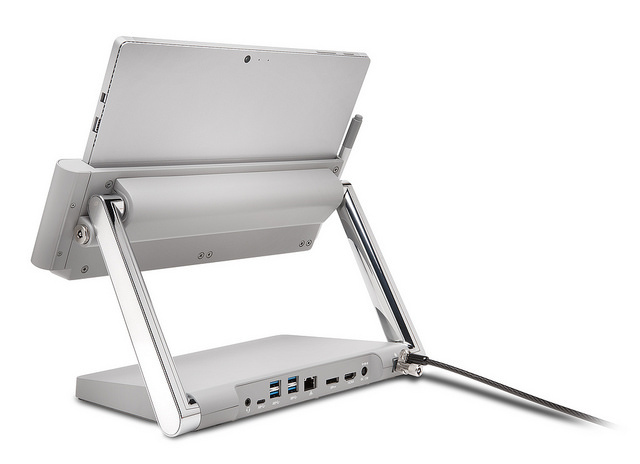 The SD7000's articulating hinge allows the Surface Pro to be comfortably positioned upright as a display or at a perfect drafting table angle. A magnetic connection for Surface Pen keeps it handy and ready for use. With a small desktop footprint and clean lines, the Surface Pro Docking Station is designed to look as good as it functions. Kensington's SD7000 Surface Pro Docking Station and optional Lock Module will be on display at Microsoft Inspire on July 15-19 in Las Vegas, and at Microsoft Ready on July 18-20 in Las Vegas. Visit Kensington at Booth #526 at Microsoft Ready to learn more about the newest docking and locking solutions.